better Metal Detectors that we have come across in a long time. It can be custom designed to fit your needs. Various measures for anti-interference, like noises and outside interferences. Large screen display, easier to operate. all-stainless steel framework, IP65, in line with the hygiene requirements. 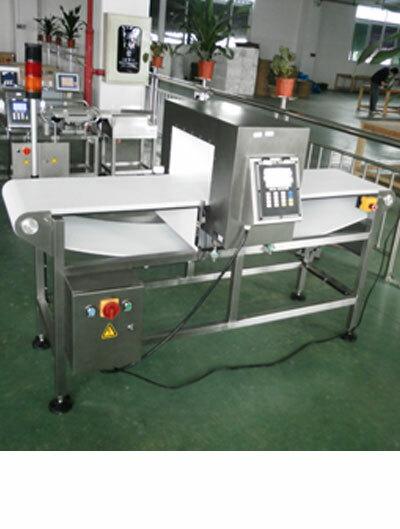 Workable in dry or wet environment, applicable for automatically detecting different products. • Self-diagnosis, automatic shut down on fault condition.